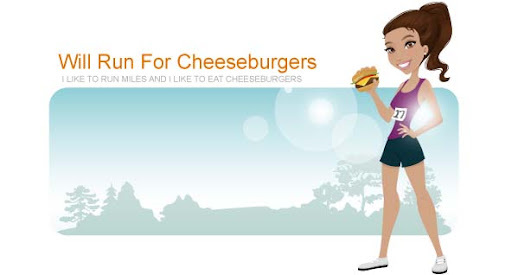 Will Run for Cheeseburgers: 10 days of freedom! Well not 10 FULL days but at least from 9:30-12:30 Mason will be at camp for the next two weeks. I took advantage of my free time by jogging around Queens university. My knee has been feeling better and I've been easing back into the whole running thing. 4 miles left me quite sweaty. Good thing I remembered an extra shirt to change into. I try not to drive back home after dropping Mason off to save on time/gas. Now to enjoy some quiet time at Starbucks.